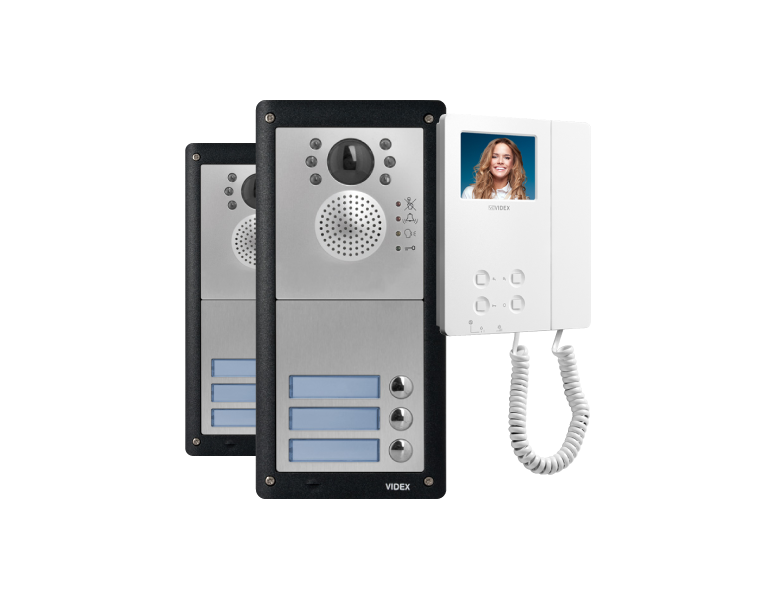 A house is not a home without a safe security solution to keep you and your loved ones protected. 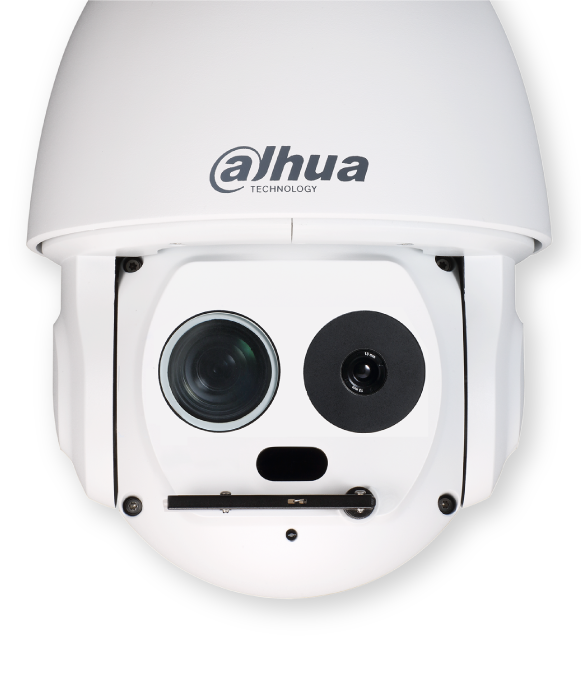 Why would you risk the safekeeping of your home by not investing in a strong security system? Do you need a new key? 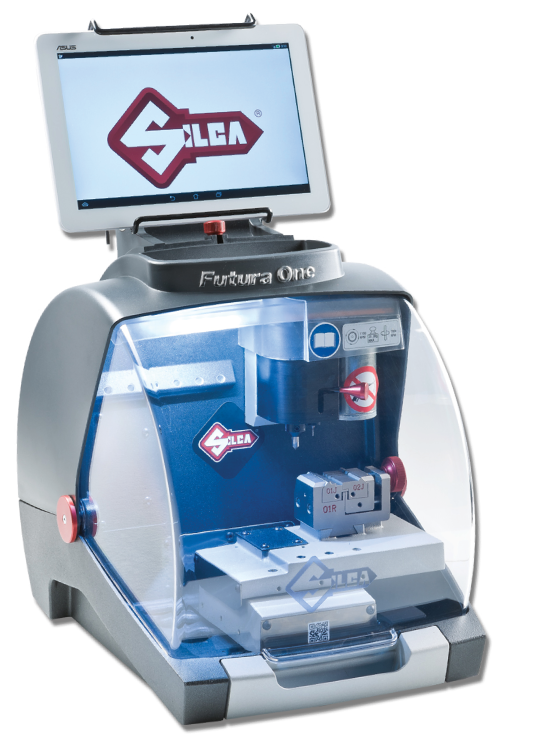 Martin Lock & Safe provides a quick and easy key cutting service with our latest Silca Futura laser key cutting machine. 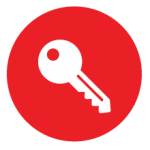 We pride ourselves on efficiency and can offer on-demand key cutting services or have your key ready for you on collection. Are you Looking for a locksmith? 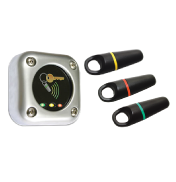 ‘Few locks survive the test designed with the Master Locksmith Association and carried out by locksmiths. Because of our longevity in the industry and community - we build strong relationships with all of our customers, both old and new. Martin Lock & Safe are key cutting specialists and have a range of over 1,000 keys - our team is extremely experienced and can cut any key on-demand. 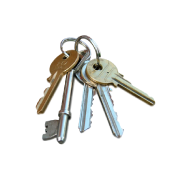 We fulfil many locksmith services such as insurance work, replacement locks and custom made keys. If you are not sure if we can do it, please contact us to find out, we’re more than happy to help. Our services range from household to commercial properties, we can replace the glass on any UPVC, aluminium & curtain walling, and all timber windows or doors. 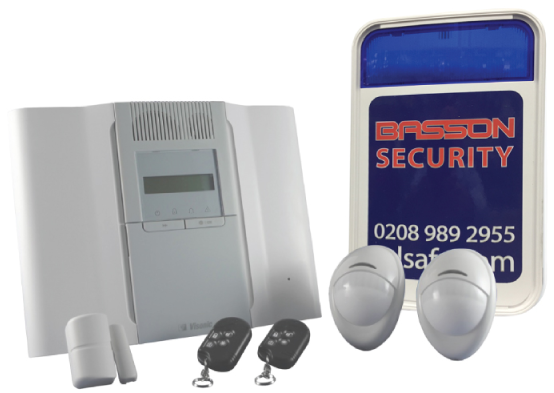 Operating from a secure, clean and modern premises in South Woodford, you can always come and visit our showroom for any advice or service requirements. 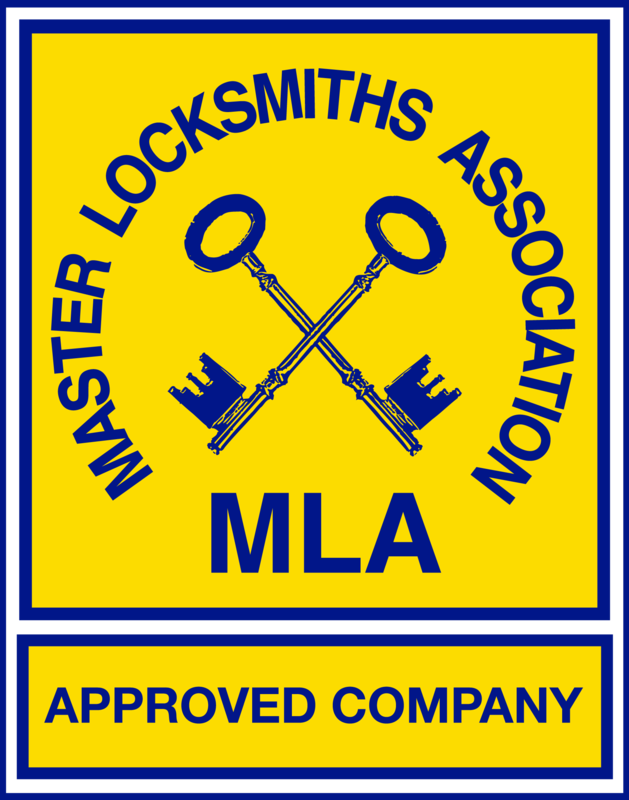 As of 1983 Martin Lock & Safe is run and owned by a Master Locksmith Association member, so you can rest assured that you are in good, safe hands. UK Crime Statistics. Crime including Burglary, Violent Crime, Sexual Offences, Drugs, Bicycle Theft and Robbery in your area. Need our services? CALL NOW! 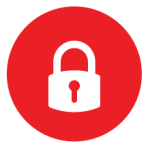 Martin Lock & Safe’s crime checker provides you with an insight as to when, where and what sort of crimes are happening near you. 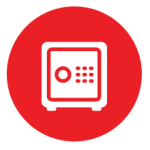 Our crime checker offers information straight from Police Data, so you can decide whether it’s worth protecting your home and family with our security solutions. The only electronic key cutting machine able to cut all types of domestic and automotive keys, including laser and dimple keys.